The AAA is a National not for profit corporation established in 2003 to facilitate meaningful participation of Aboriginal communities and Aboriginal entrepreneurs in the aquaculture sector. Aboriginal Aquaculture Association is a sectoral organization designed to assist, support and facilitate the meaningful participation of First Nations in sustainable aquaculture development. It serves as a resource body providing guidance and advice with respect to sustainable aquaculture development, regulation and management of aquaculture. It believes that aquaculture development has the potential to play a major role in the diversification and strengthening of the local and regional economies of First Nations. Aboriginal groups across Canada have developed aquaculture business ventures and partnerships. This has resulted in new job creation and skills development. This has increased the wealth and prosperity in the rural and coastal communities providing both social and economic benefits. Aboriginal communities are in a unique position to benefit from sustainable aquaculture development due to their aquatic resources, rights and access to aquaculture development sites. 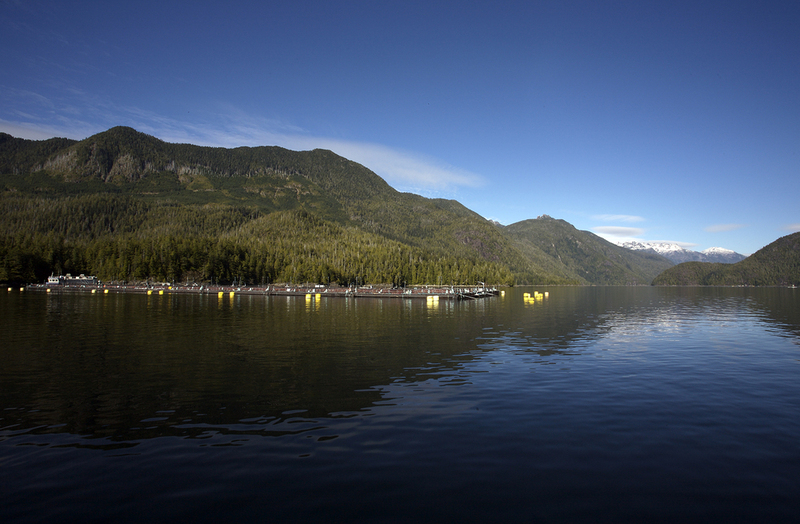 First Nations will play a key role in the development and management of a healthy and sustainable aquaculture sector. To promote and assist the development of First Nation's aquaculture that respects and supports First Nation communities, culture and values. 1. Respect for each First Nation's autonomy. 2. Enhance economic development opportunities for each First Nation. between each First Nation and government. 5. Promote both socioeconomic and environmental sustainability.